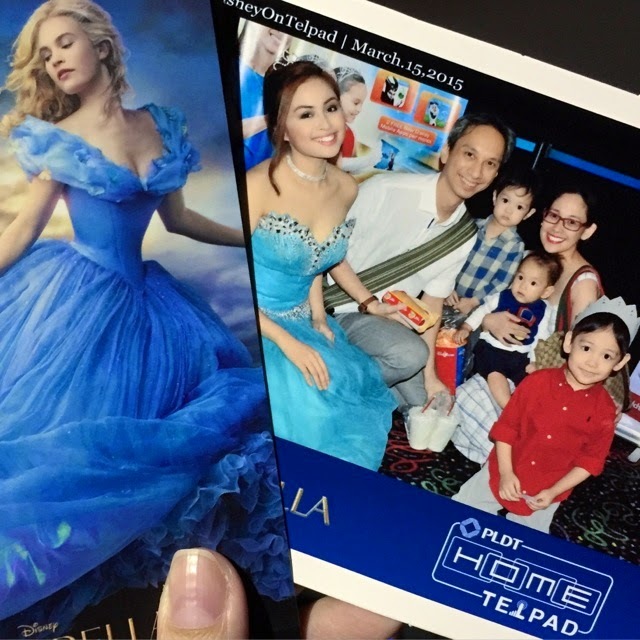 TOPAZ HORIZON: PLDT HOME + Disney = Fun for my kids! Two of my favorite things just got together! Disney and PLDT HOME (which is the same company as that of my mobile services provider, Smart) are now partners! 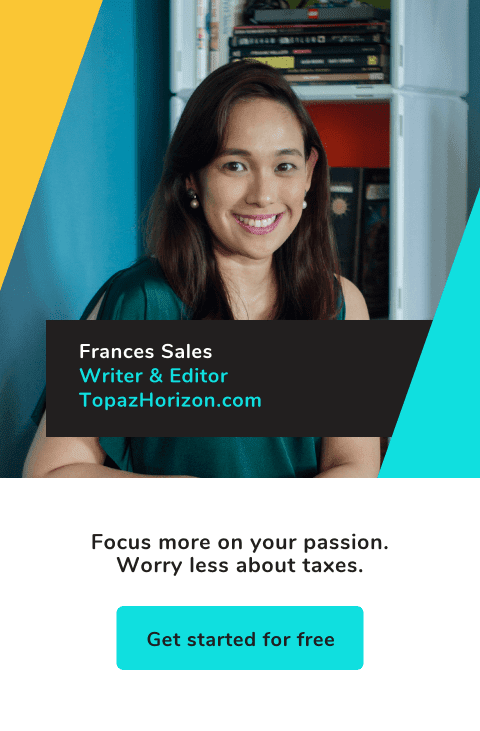 Well, the new partnership means PLDT HOME subscribers can now enjoy over 300 online games, hundreds of e-books, even TV shows, without price components. All moms and dads have to do is click the Disney widget on their Telpad. My kids and I were at the special press conference to announce this wonderful team-up. 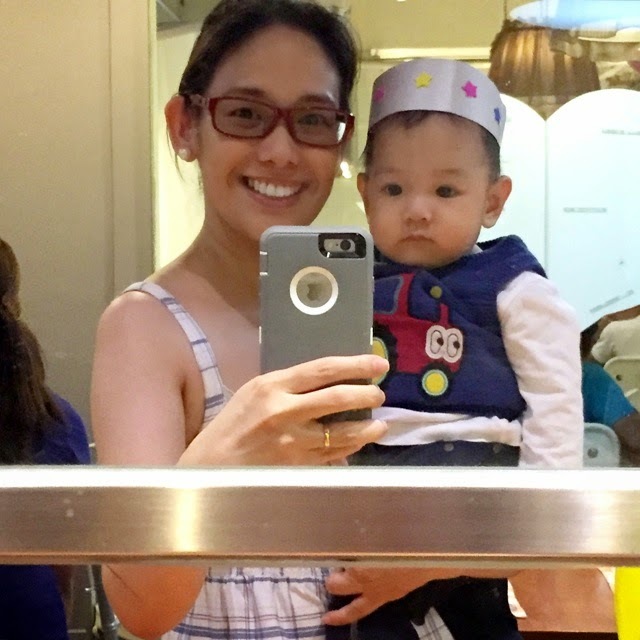 We had a yummy lunch at Cravings Shangri-la Plaza. Our kids (who came as adorable princes and princesses!) enjoyed the fun activities PLDT HOME prepared (face painting! balloon sculptures! ), then we all trooped to the movie theater for an exclusive screening of the live action retelling of the best fairy tale ever, Cinderella! Waiting for the presscon to start. 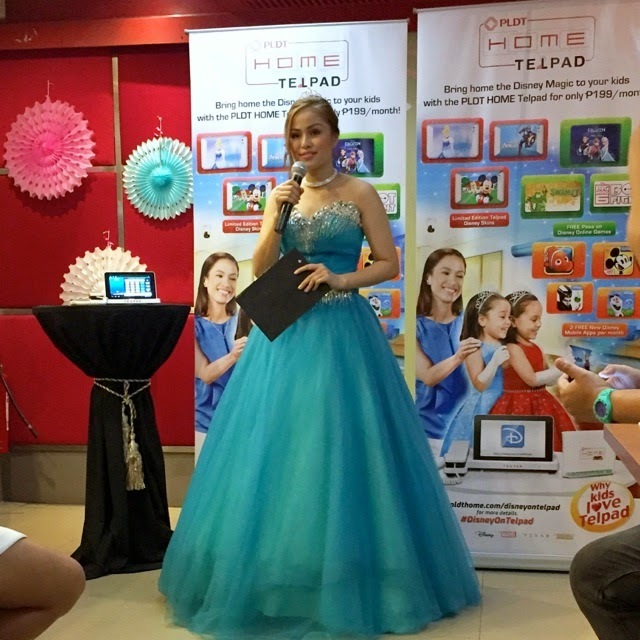 A princess introduces #DisneyOnTelpad experience. 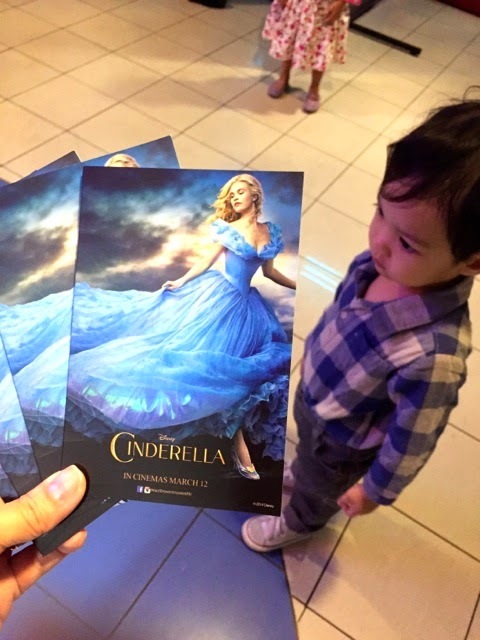 After the presscon, we got our tickets to the exclusive screening of Cinderella! 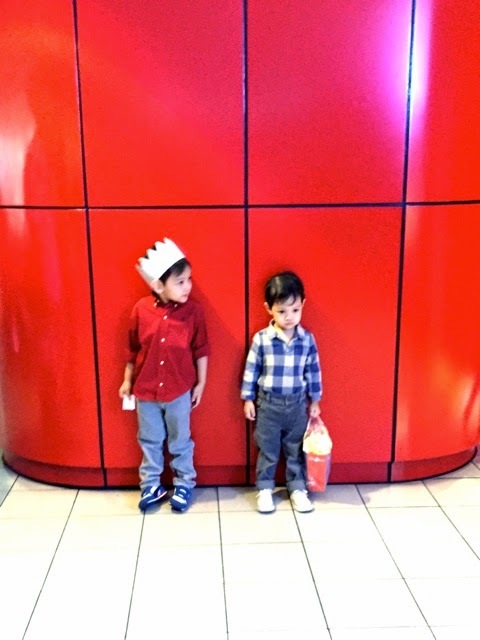 My boys loved Cinderella—the movie and the Pinay version! Oh, how I loved the movie! If you’re already an existing subscriber, the Disney on Telpad magic is so affordable! As a mommy of kids who love Disney movies and TV shows, I am super excited for this! 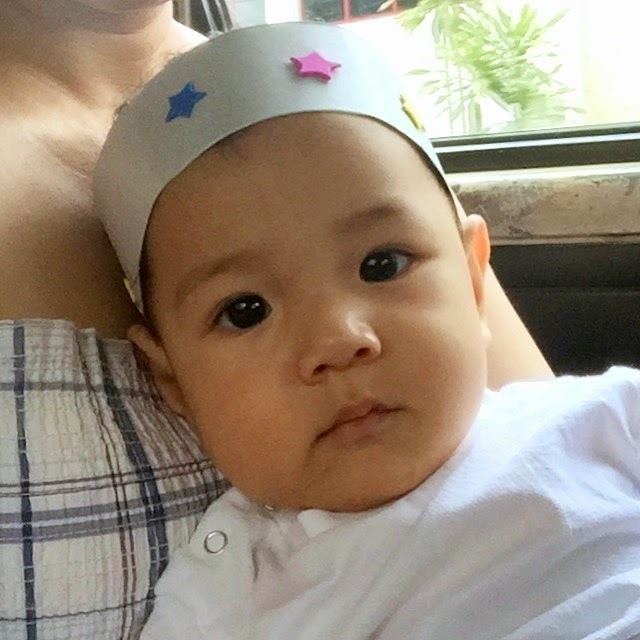 PLDT HOME makes the Filipino family’s life convenient, fun and now even magical, because the strongest connections are at home. You can check out the PLDT HOME website for more information. 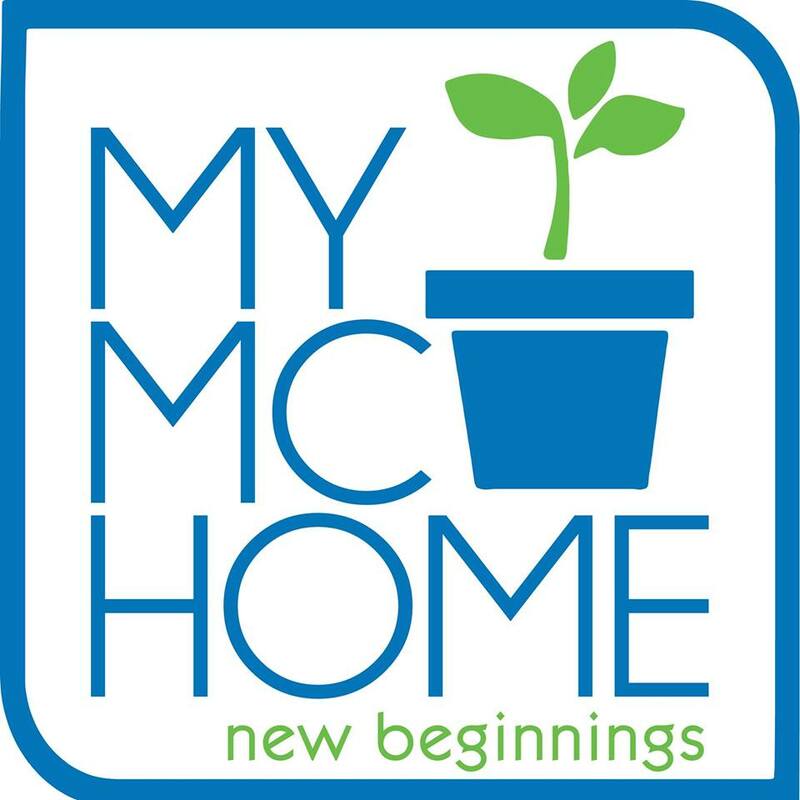 Like the Facebook page of PLDT HOME. You can also follow PLDT HOME on Instagram and on Twitter.